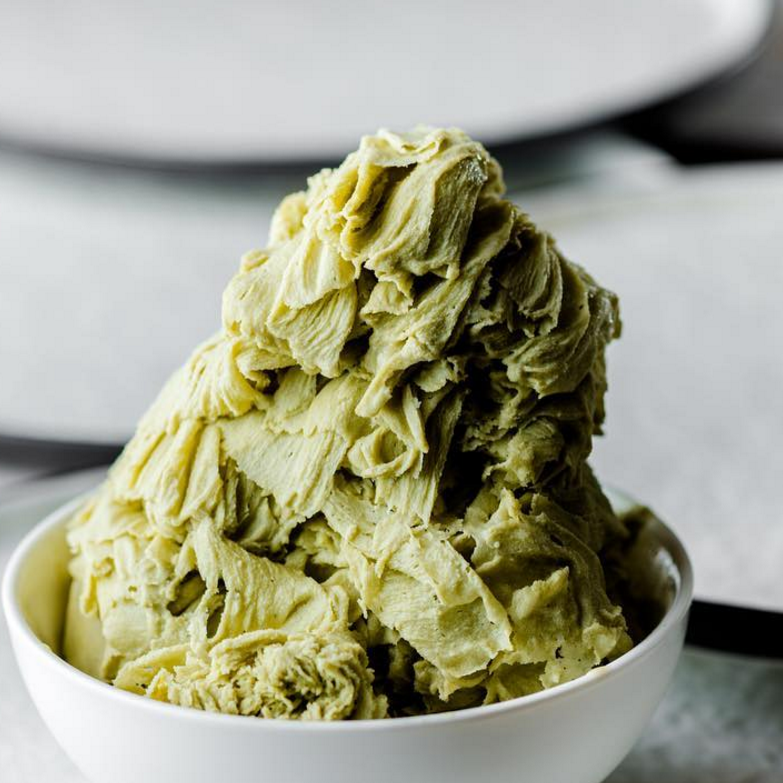 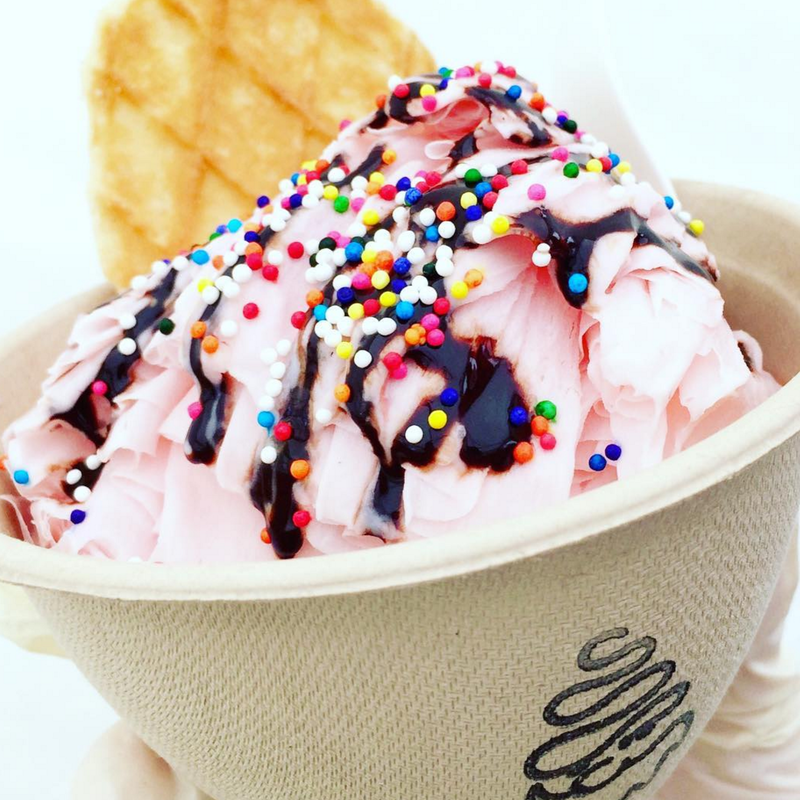 Owners David and Mimi were inspired by traditional Taiwanese shaved ice to invent shaved snow - their own modern cross between ice cream and shaved ice. 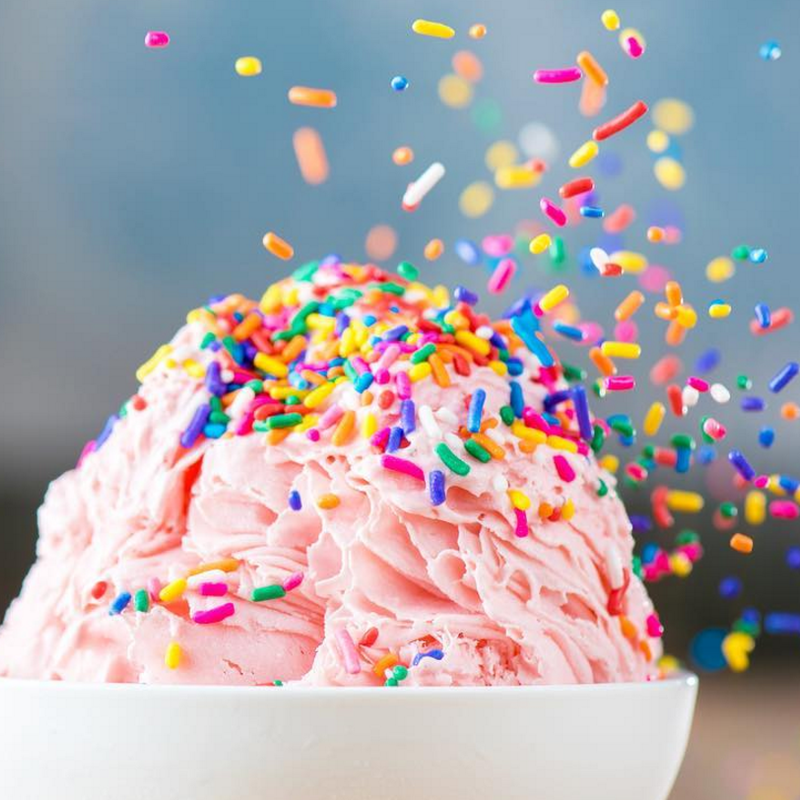 Powder serves paper-thin ribbons of ice that are creamy yet light and fluffy in texture. 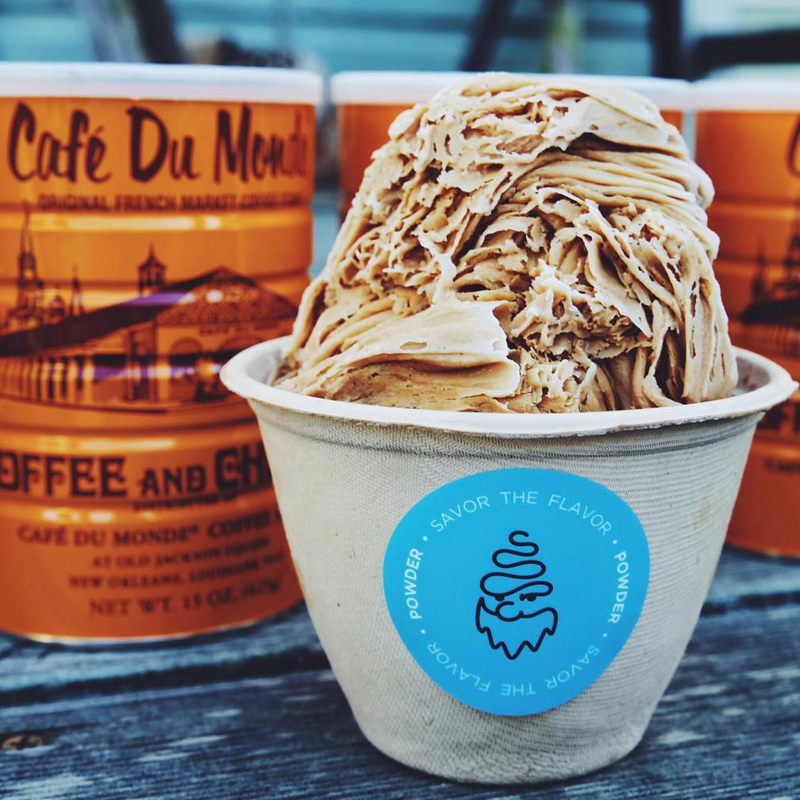 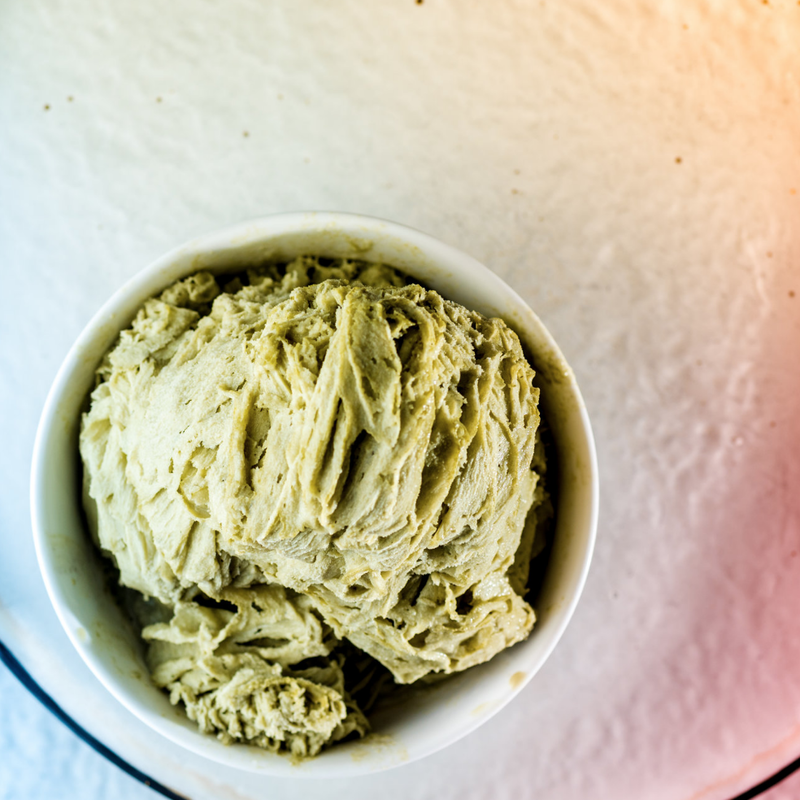 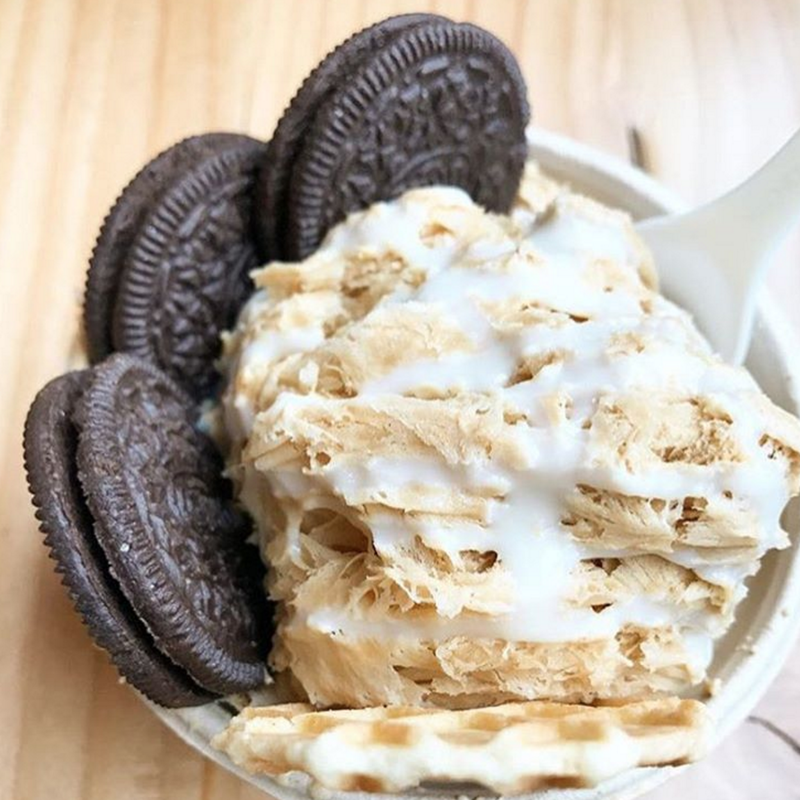 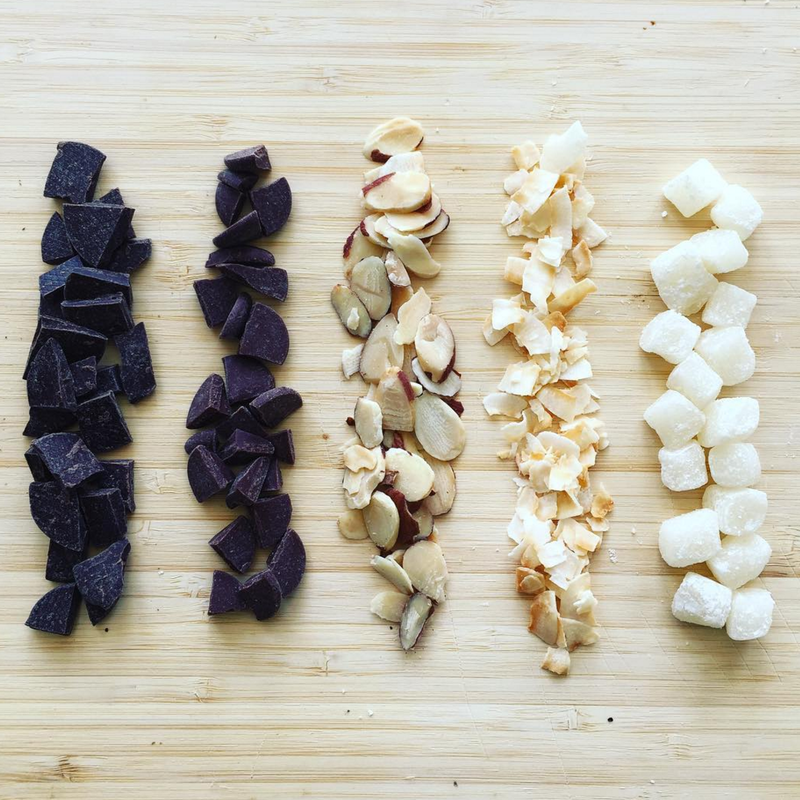 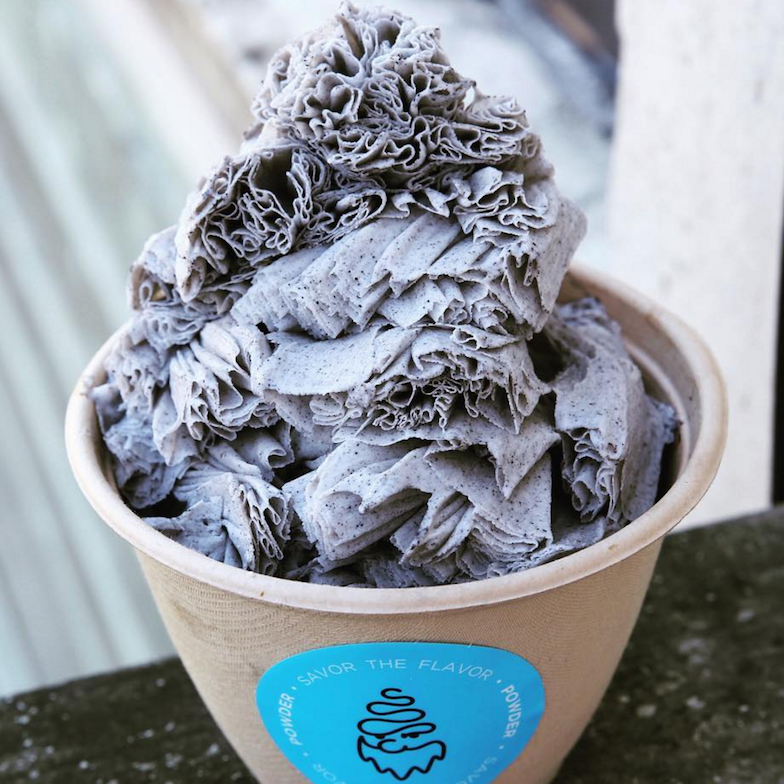 Unique flavors like black sesame, horchata, and Vietnamese coffee are made with locally sourced ingredients. 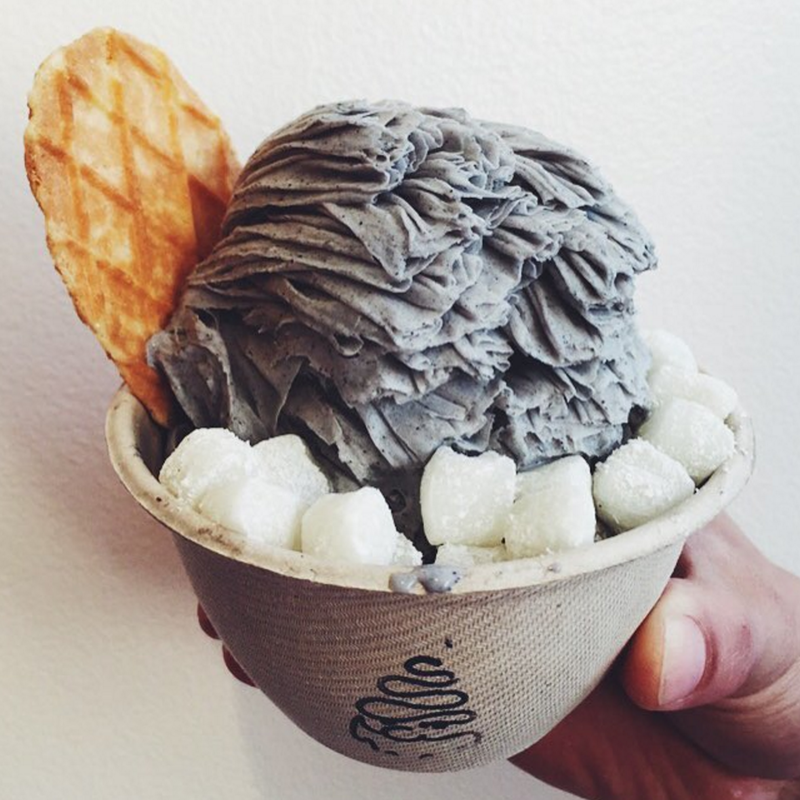 Powder brings its ice shaving machines on-site so you can enjoy a bowl, shaved-to-order!